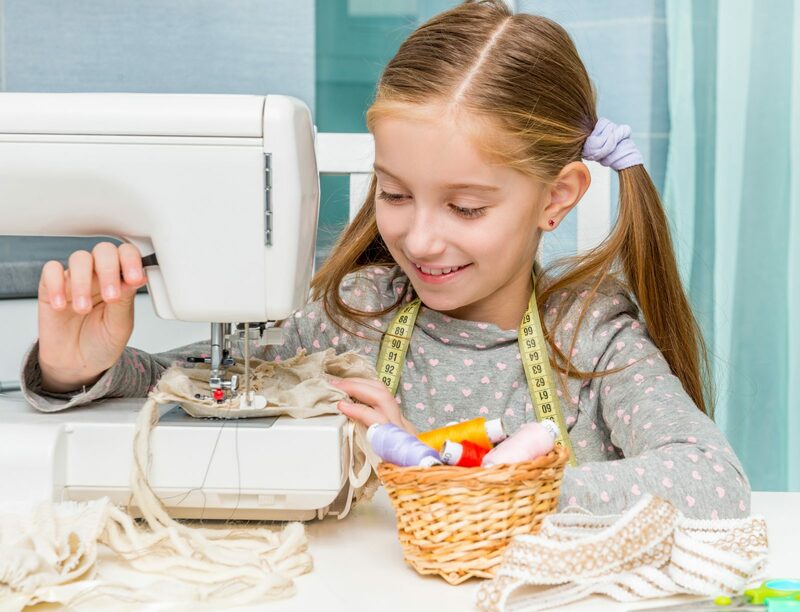 In this two hour session, they will focus on learning all about the machine, how to replace needles, change the foot, wind the bobbin and thread the machine. They’ll practice all stitches, sew straight lines, and learn how to turn corners. After having a good practice, they will work on a roll-up pencil case to take home.